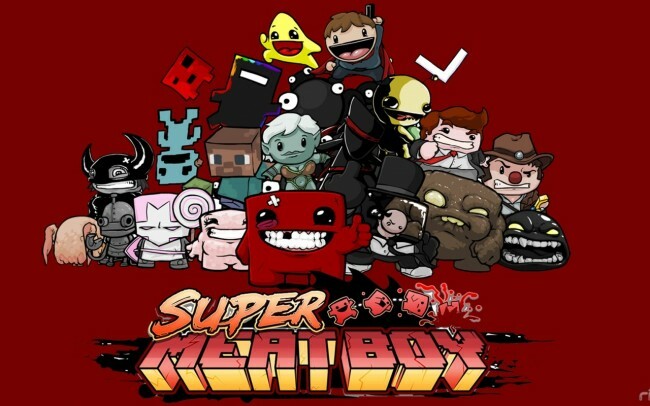 Could Super Meat Boy Possibly Be Headed To Android? Well, that’s all we needed to hear. Meat Boy has a cult-like following and is based on a red cubed character that is out to save his girlfriend. It might sound like Mario, but trust us, it’s way more ridiculous. If we hear more, we’ll keep you posted. Wednesday Poll: Does it matter to you that mobile Flash is dead?